Food and Water Storage is important to have in case of Emergency Situations like Weather Disasters and other Unpredictable Situations. 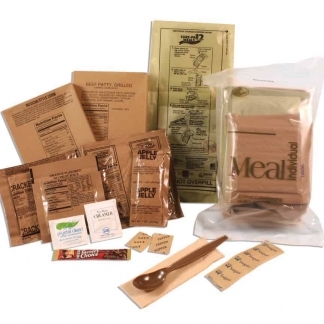 World Of Preppers Specializes in Long-Term Food Storage and Dehydrated Food. 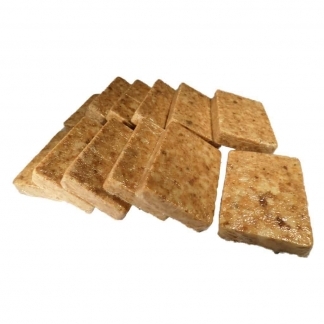 We offer real food that is healthy and can last for a very long time in Storage. 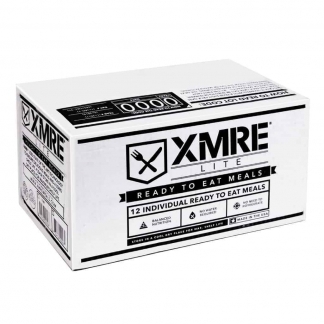 Our Food and Water Storage can be pulled out and prepared in minutes. 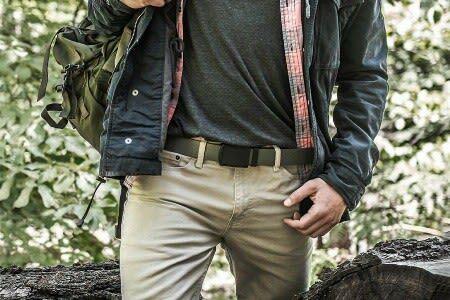 Besides Emergency Situations, our Food and Water Supplies can be used for Camping, Hiking, Hunting and other Outdoor Activities. We also carry Water Filtration Systems that will allow people to Filter Water in any situation. From Emergencies to Outdoor Activities, we have different types of Filtration Systems.